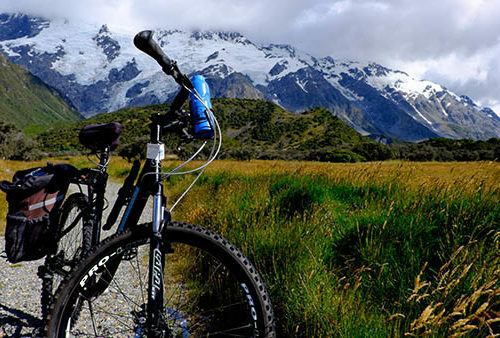 The best way to experience the beauty of a country is to get on a bicycle. 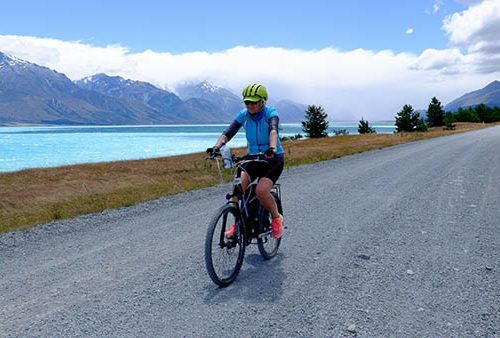 Perfectly appreciate the stunning scenery in New Zealand by riding on the Alps2Ocean cycle trail. 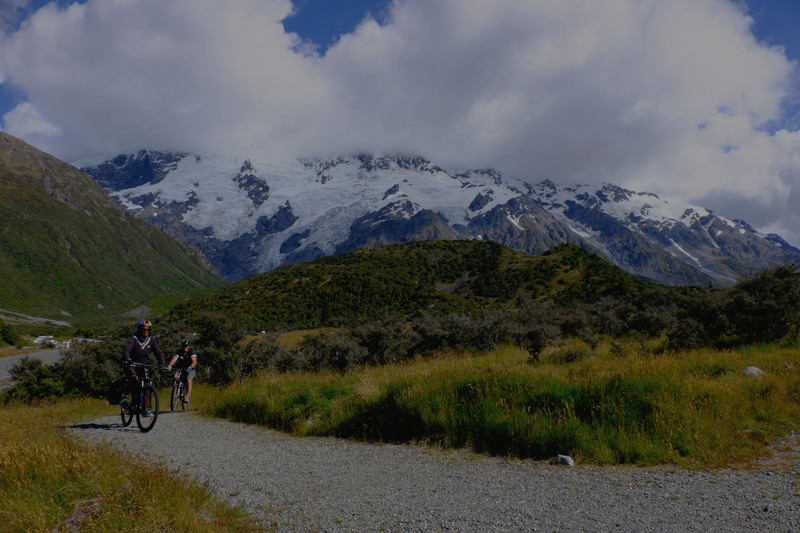 We are here to provide you with an unforgettable ride through the most spectacular scenery New Zealand has to offer. 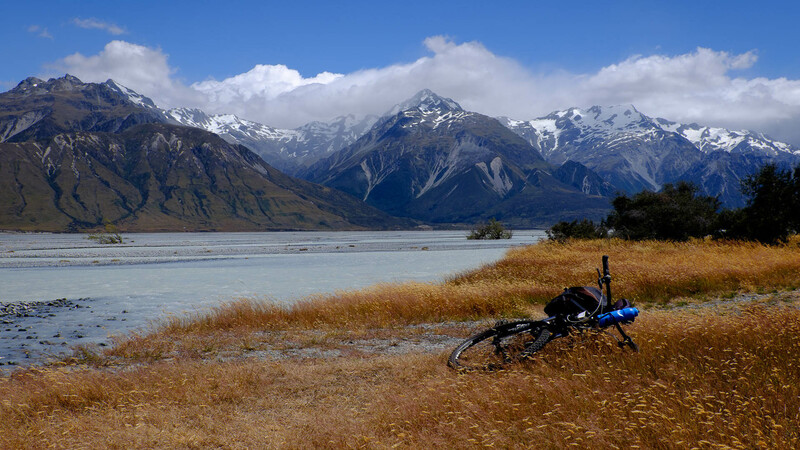 Across the heart of the South Island along the Alps2Ocean Cycle Trail. From 2 days to 8, we can create the perfect itinerary for you. We’ll make sure you are all set to ride in style and comfort. We do all the work, so you have a wonderful adventure. 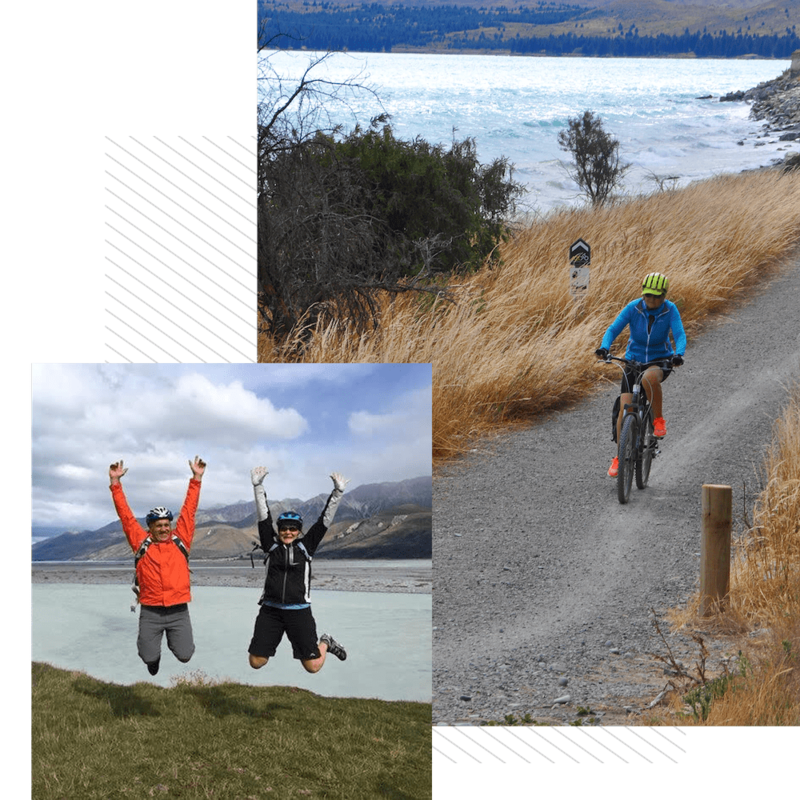 This trip will take you from the Southern Alps to the Southern Pacific Ocean. Suitable for all ages, the trail is an easy to intermediate grade, with a mix of on and mostly off-road trails. 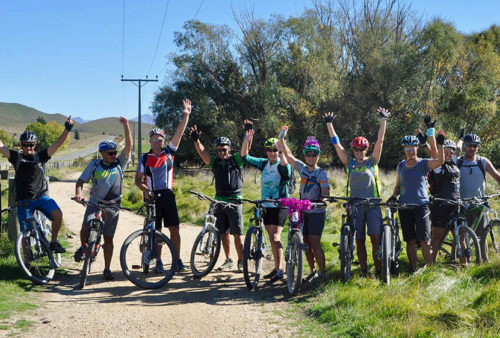 Years of experience in tourism, delivering dreams and unforgettable holidays, where every detail is taken care of, is what will ensure your ride with The Jollie Biker on the Alps2Ocean cycle trail is one to remember.